Excessive use of pesticides is not only increasing the resistance among insects but also affects human health because pesticide residues contamination reaching at alarming level. 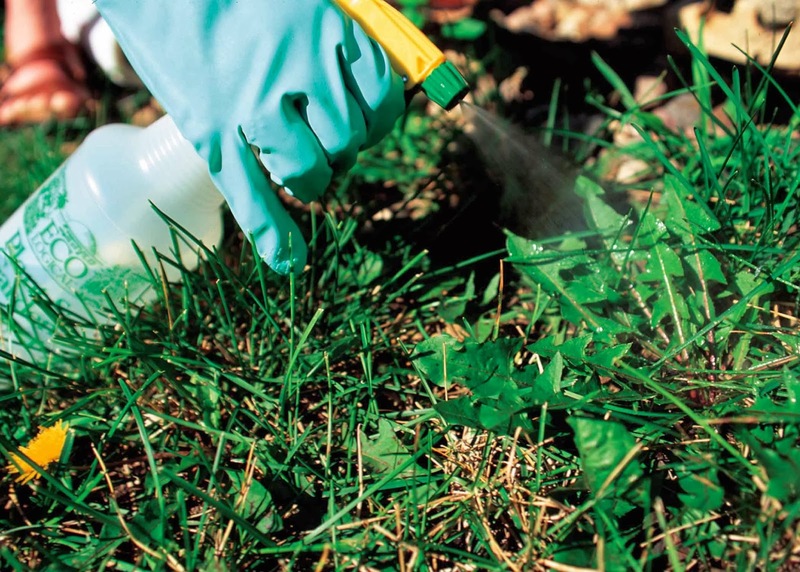 The country imports 12,000 metric tons of active ingredients of pesticides in a year. Professor Dr Oscar E Liburd said that it was need of the hour to adopt and promote the IPM techniques. Pesticides can be used as the last resort, he added. He said that over reliance on pesticides can have negative consequences including worker’s safety issue, contamination of ground water, and negative effect on beneficial arthropods including honey bee and others. He was of the view that the world population will touch to 9 billion by 2050. Keeping the situation in view, it is must to ensure the food security and safety to feed the growing population. Professor Dr Iqrar Ahmad Khan stressed the need to adopt the Integrated Pest Management in order to lowering down the impact of the pesticides. He said that IPM is an approach of pest management which considers the whole agro-ecosystem. He said that Pakistan is cultivating fruits and vegetables on 4 percent of land. He said fruits production was standing at 0.70 million tonnes whereas vegetables share is 0.72 million tones. He said Pakistan’s share in global market of fruits and vegetables is fetching $625 million. He said with the use of IPM, not only the production can be increased manifold but also a move to minimise hazardous affect on human health. Plant Breeding and Genetic Chairman Professor Dr Abdus Salam Khan called for stepping up efforts to ensure the food security. He said that residues from the misuse of pesticides are major concern in many countries including Pakistan. He said that 28.5percent of fruits and 37percent of vegetables exceeded the maximum residual limits (MRL). Department of Entomology Chairman Professor Dr Jalal Arif said that it is a matter of grave concerns that Pakistan’s annual losses to fruits and vegetables are standing as many as $200 million because of the attack of fruit flies. Almost 1/3rd of the total harvest is destroyed by the potential pest. He said that the use of pesticide in Pakistan has increased manifold in the last 20 years. The trend must be curtailed and replace with IPM.